Facundo Sava will make his competitive debut as Racing coach on Wednesday against Liga MX side Puebla. It is going to be a cruel summer for six teams in South America. 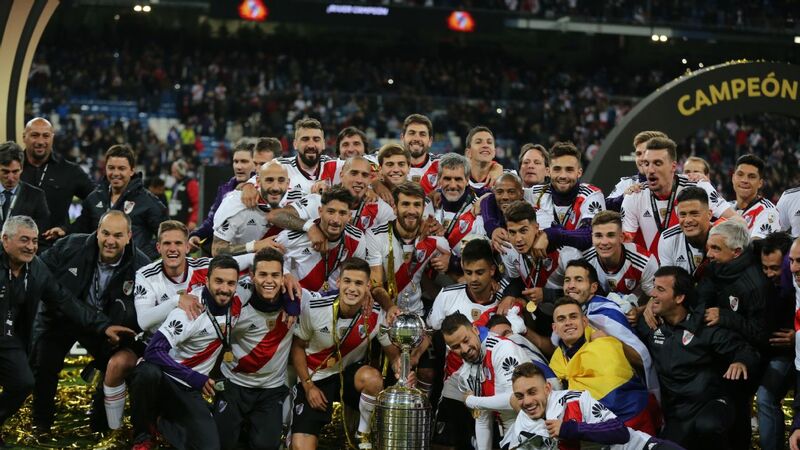 The qualifying round of the Copa Libertadores, the continent's Champions League equivalent, kicks off on Tuesday and 12 sides will be reduced to six in the group phase. The first legs are played this week, with the return games taking place next week -- which means that before mid-February, while Carnaval is still going on, the losing six will already have bowed out of the continent's main club event. One tie leaps out as the outstanding attraction over the next fortnight. 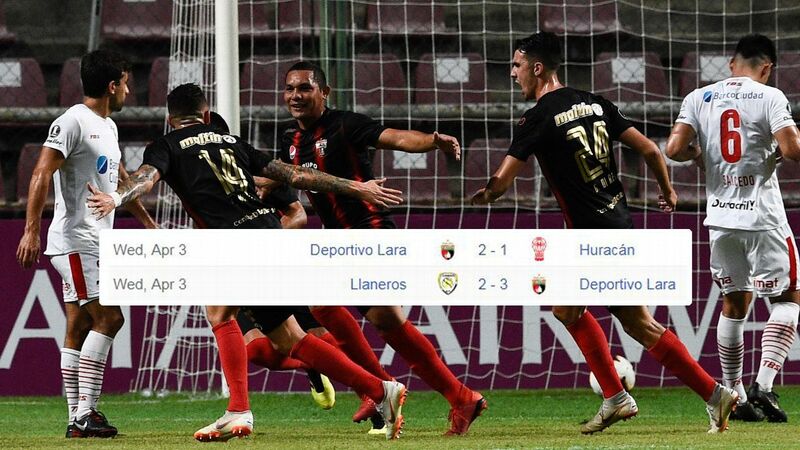 Last year's Libertadores culminated in a final between clubs from Argentina and Mexico, and now the same two countries are in opposition again. On Wednesday it is the turn of Racing to make the long trip -- all 14,600 kilometres of it -- from Buenos Aires up to Puebla, south-east of Mexico City. Puebla may not come across as the strongest of the Mexican representatives in this year's competition, but they do have an advantage. Their club season is already in full swing (they have collected five points from four games), while Racing have been limited to preseason friendlies. Wednesday's match, then, is a competitive debut in the job for Racing's new coach Facundo Sava, who has performed impressively with smaller clubs and now gets his chance with a giant. He does, though, have some important absences; experienced goalkeeper Sebastian Saja is suspended and defensive linchpin Luciano Lollo is injured. Glamorous new signing Lisandro Lopez, a former international striker returning to the club where he made his name, is also missing through injury. The fine strike partnership of Diego Milito and Gustavo Bou is in harness once more, but even so Sava is being thrown into the deep end for his Racing debut. 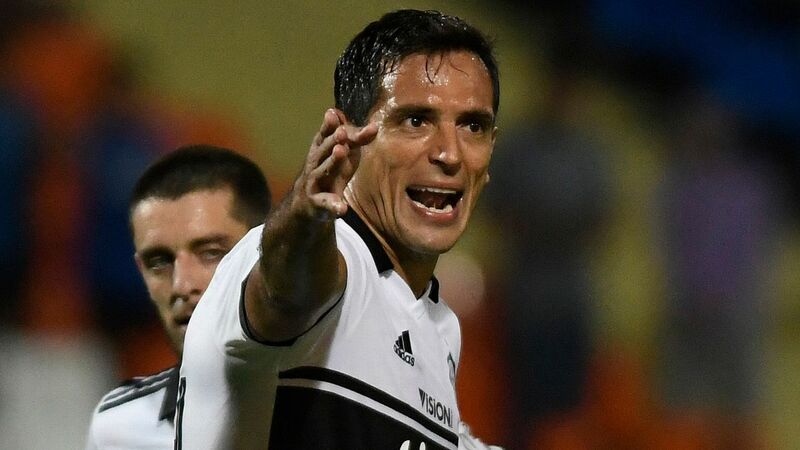 The fact that their domestic season is up and running should give the Mexicans an advantage at this stage of the Libertadores, when many of the other domestic leagues have yet to get going. The statistics, however, do not back this up. 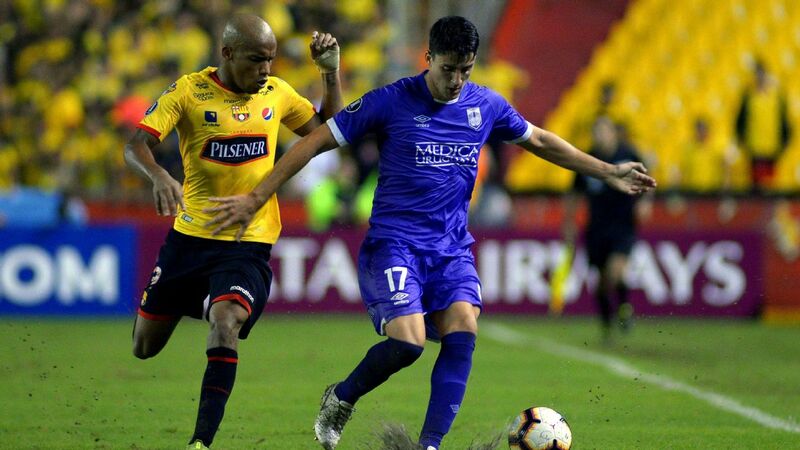 The Mexican team were eliminated at this stage in each of the last four years -- when, in 2015, Morelia went down to The Strongest it was the only time in the last decade that a Bolivian club have made it out of the qualifying round. The Argentines, meanwhile, appear to have shrugged off any ring rust. 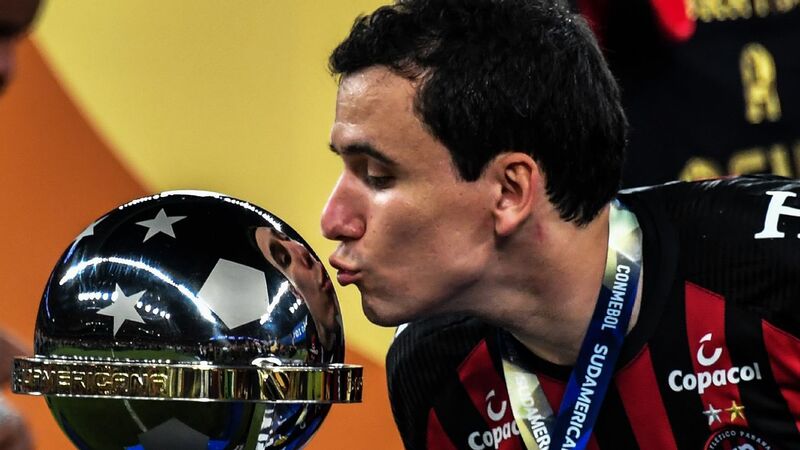 The only time in the last 10 years that their clubs have been eliminated was a double whammy in 2010, when Newell's Old Boys fell to Emelec of Ecuador and Colon went out after a penalty shootout to Universidad Catolica of Chile. It is striking how well Chilean clubs have performed at this stage -- in the last 10 years they have had eight successes and only two failures in the qualifying round. In this case the explanation must surely lie in the fact that the Chilean league is an early starter and the players are thus more battle hardened -- because come the group phase, by which time all the leagues are in action, the record of Chile's teams has been very poor. New Sao Paulo boss Edgardo Bauza will hope to navigate his side past Peru's Universidad Cesar Vallejo. The country with the best record in the qualifying round, however, is Brazil. Only once has one of their teams slipped up -- in 2011, when Corinthians lost to Tolima of Colombia, a defeat that forced the retirement of Ronaldo. This year it is Sao Paulo's turn to try to avoid the banana skin. 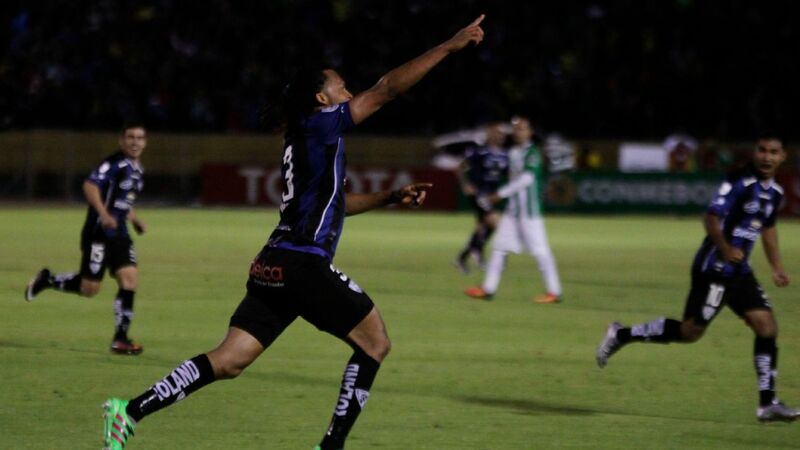 For their first leg they travel to Trujillo in the north of Peru to face Universidad Cesar Vallejo. Sao Paulo's new coach Edgardo Bauza would settle for a prosaic, routine triumph over the two legs. The club have made the fascinating choice of going Argentine -- Bauza won the Libertadores with LDU of Ecuador in 2008, and again with San Lorenzo in his native land two years ago. Sao Paulo are strong favourites to go through, but the Libertadores can be notoriously unpredictable, and Bauza is still in the process of getting to grips with a new league and a new language. The experienced Bauza and the much younger Sava are a pair of Argentine coaches who will be hoping that the Libertadores qualifying rounds will not be cruel to them as they start their spells with new clubs.